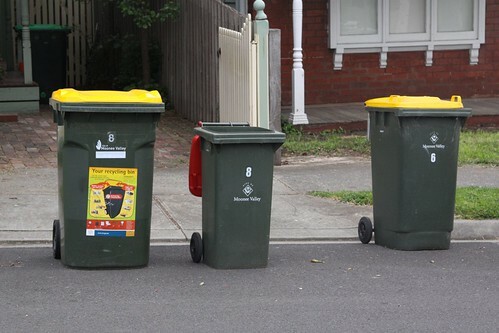 Bin night was last night, and out in the suburbs we have three wheelie bins still out on the kerb – each a different size. 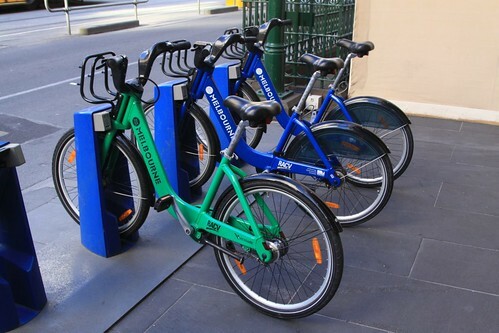 Normally the bicycles that are hired out by Melbourne Bike Share are coloured blue. But what other colours do they come in? 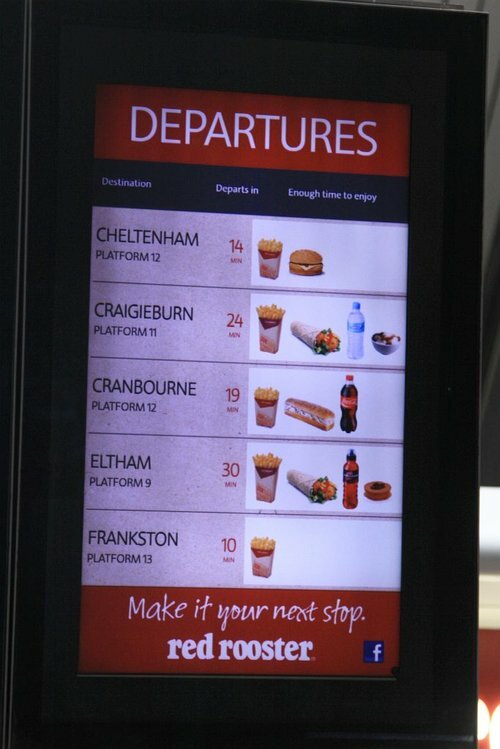 Red Rooster presents real time train information? At Southern Cross Station the rightmost screen of the next train displays on each concourse usually display useless advertising: it fits in with the general level of hostility the privately operated station has towards commuters. However in early August 2012 something amazing happened, when Red Rooster advertising took over the screen. So what is so interesting about it? 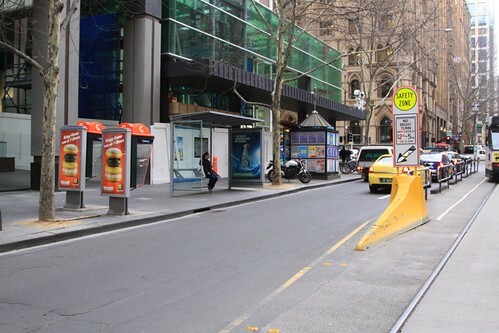 A few things have been happening to the payphones in the Melbourne CBD. The first is a change to their colours, but the second is a lot more sneaky. 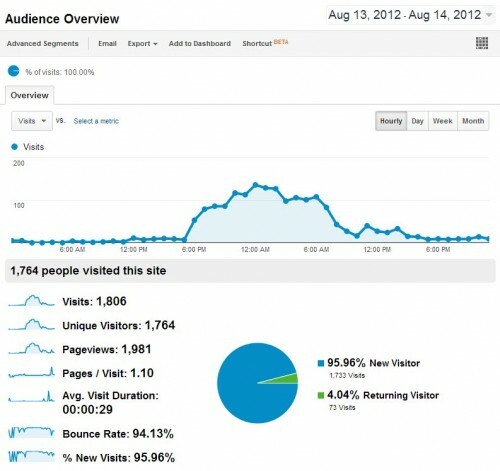 Yesterday I was looking through the statistics for my blog, when I noticed a rather large spike in traffic to my site. So what caused it?